Tsang took just three years to become one of the city's top Spartan Race female competitors. 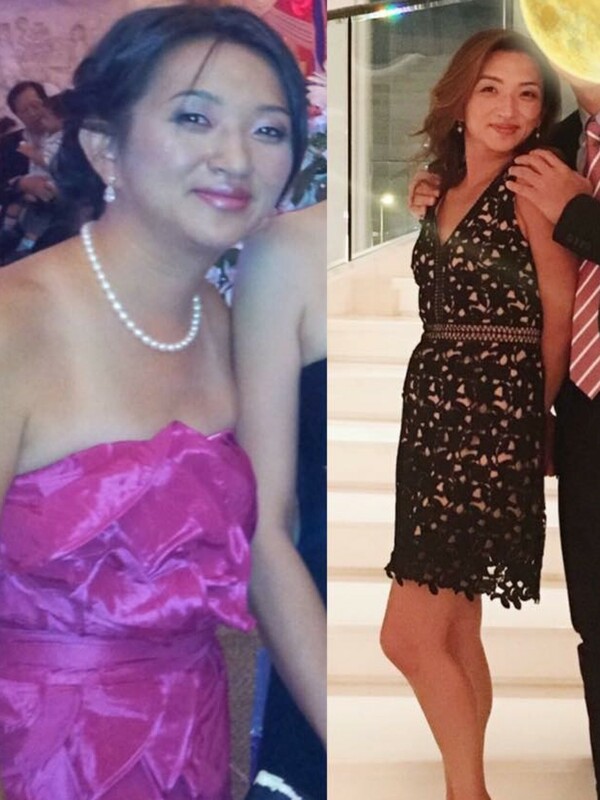 Post-pregnancy weight loss is a concern for every mother, and like every woman who has endured the physical and mental strains of giving birth, Lena Tsang Ling-ling wished she could turn back time on her body. 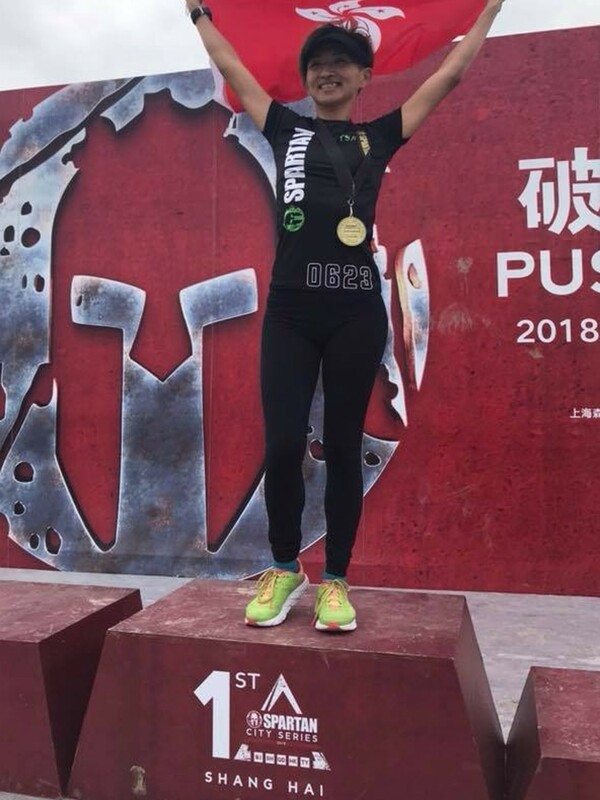 In just three years, Tsang has not only lost over forty pounds but has become one of Hong Kong’s top-ranked obstacle course racers, a Spartan Race ambassador and an avid trail-runner. She finished second in the 2017 Spartan Asia-Pacific Championship female masters category and has collected awards from long-distance events along the way. So how did a mother-of-two – whose only previous exercising experience was from “PE class in high school” – undergo such a drastic turnaround? “I never would have thought I could do this,” said Tsang, known as ‘Lena Mama’ on her popular Facebook account documenting her weight loss and tournament progress. “I wanted to lose 10 to 20 pounds but on the path to improving my figure, I saw my performance improve. As an ambassador for the sport, particularly in the Hong Kong women’s scene, Tsang wants to address any stigmas surrounding obstacle racing. “It’s really necessary,” said Tsang, who clinched Spartan gold in Shanghai last month and looks to do the same in Taiwan this weekend. “Sports in general should not have age or gender limitations, especially in Hong Kong which doesn’t have many outstanding women [athletes]. I want to show people that even if you think ‘I’m a mum’ or ‘I’m fat’, you can change. “This is a cultural problem. Hong Kong women either think it’s unhygienic with all the mud or worry they have to prepare a lot. And once that constant desire to improve kicks in, athletes like Tsang look to daily routines and diets to shave time off their personal bests. She wakes up at quarter-to-six every morning, eating one small sweet potato before her pre-work gym session. She eats muesli and almonds for breakfast; chicken breast, vegetables and brown rice for lunch; and fruit or boiled eggs for an afternoon snack. She leaves the office at six and undergoes intensive training with a personal trainer before returning home for a light dinner at eight. She makes sure she is in bed by nine. “I sleep at the same time as my boys. I don’t have much time to watch TV or meet friends,” said Tsang. “Some people might think I’m not from this planet, but this routine gives me a lot of safety. “This is the most confident I’ve felt in my life,” she added. “Before I got married, I liked to eat, drink, shop, play Mahjong, smoke ... I thought I was happy, but thinking back it’s actually now that I’m living the real life. 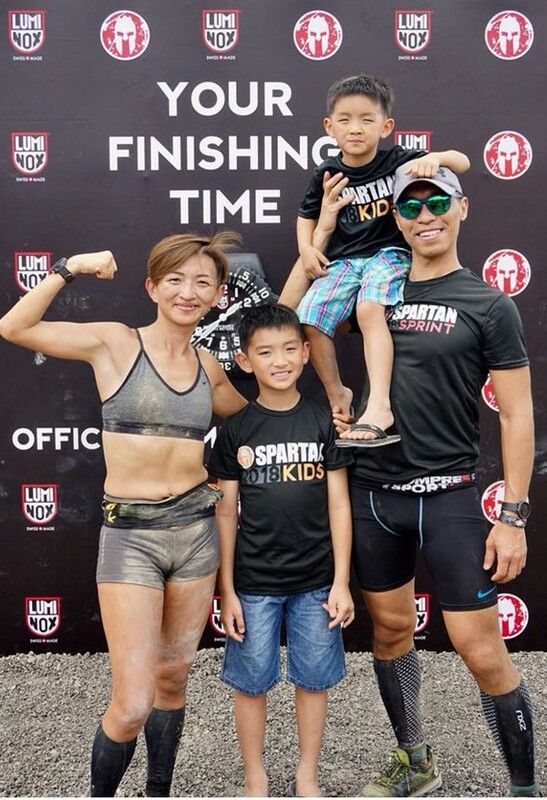 Tsang has since encouraged her husband David and two sons – five-year-old Daniel and eight-year-old Javis – to compete in local Spartan events together and maintain healthier lifestyles. Now the proud owner of abs that would make any age group jealous, Tsang hopes her rather late blossoming can inspire more Hong Kong women in future. “As a high school student I would see beautiful girls with muscles. I thought it was just genetics because I didn’t have much knowledge about fitness.